Love the bare tree next to that shockingly blue sky. The sky is such a vivid blue! You always capture the best tree and sky combinations! very nice- trees are so sculptural in the winter. Beautiful! I love the tree, blue sky and clouds. 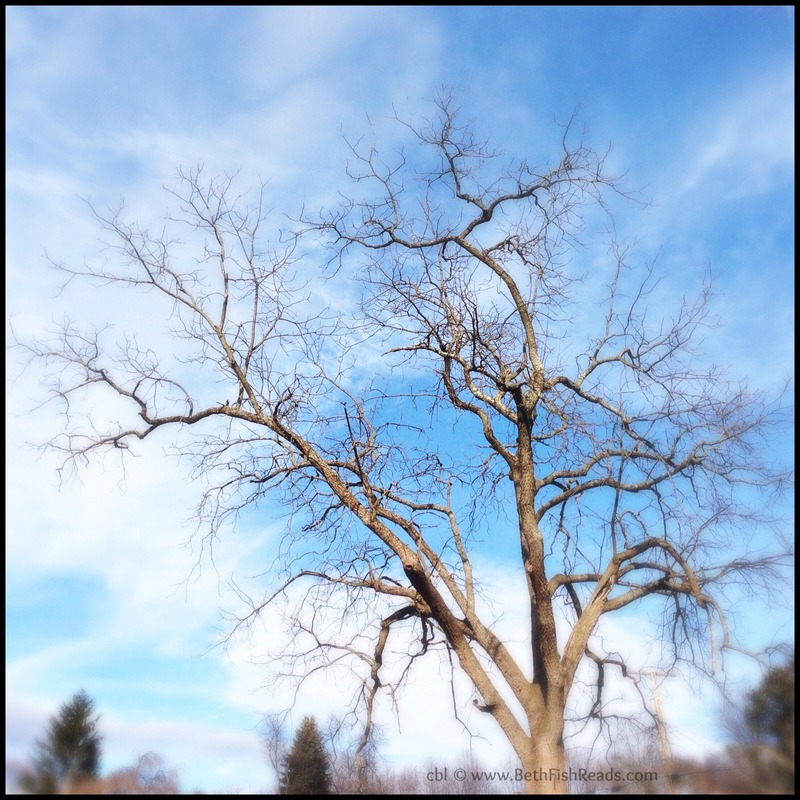 I love the look of bare branches against a winter sky. Like lace! I love this, the blue is so vibrant!